rosario to vampire capu2. jpg. Wallpaper and background images in the Rosario Vampire club tagged: rosario vampire capu2 moka kurumu. 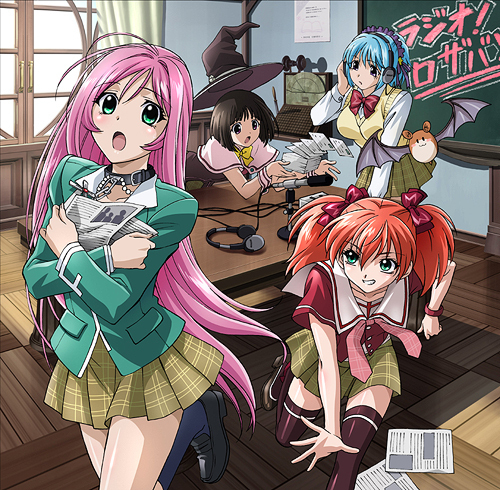 This Rosario Vampire photo contains anime, comic book, manga, and cartoon. Akasha Bloodriver "know your place"